Analytics India Magazine Startup Funding Report 2018 highlights the latest trends in funding in 2018. 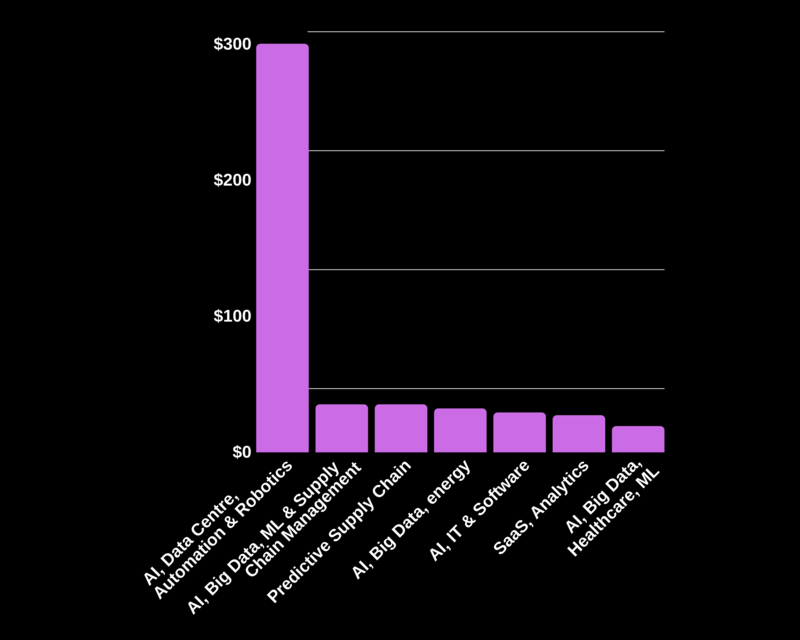 AIM conducted an independent study and tracked the funding of AI & Analytics startups over the last one year and looked at which domains attracted big ticket investments, deals by geography and which startups won the biggest war chest. This list does not include AR/VR or hardware focused startups in India. The data is only reflective of reports published in the last one year and doesn’t include any non-public information. The startup landscape in India is being transformed by accelerating investment and deal activity around intelligent automation and artificial intelligence, machine learning and big data. In 2018, startups raised an all-time high capital, registering a 368% growth from 2017. In 2018, startups with operations in India and globally raised approximately USD$ 529.52 million in funding rounds and this data includes startups with investment at varying stages of development, from pre-seed to well-funded companies. California and India based Automation Anywhere bagged the biggest cheque of $300 million from SoftBank Vision Fund. 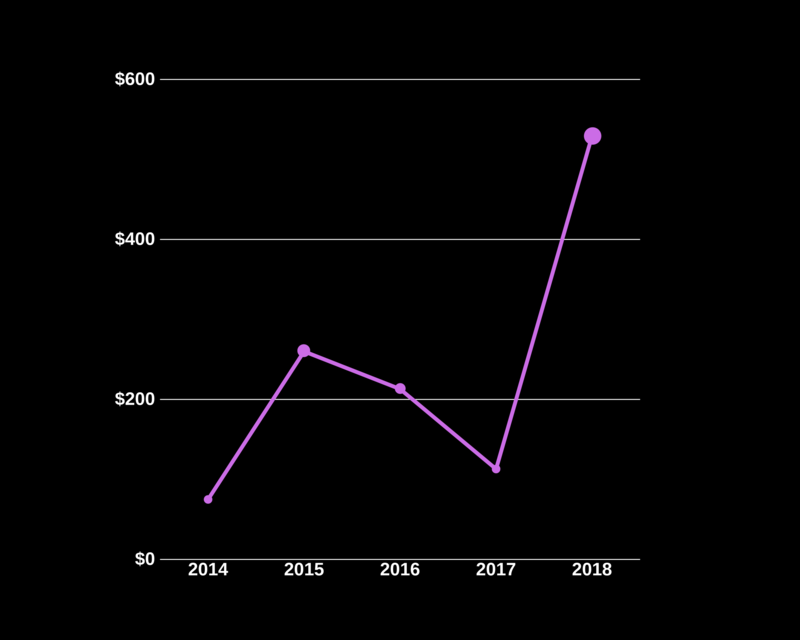 As compared to 2017, where the startups received an aggregate investment of US$113 million, funding rose to a record 368% in 2018. 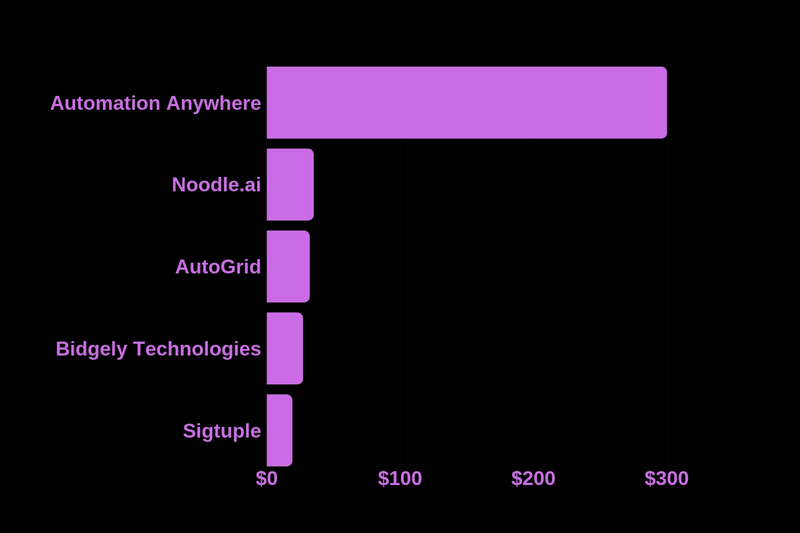 The data clearly indicates that startups that had AI as a core product or are developing narrow AI tech bagged the heaviest funding from leading VC firms and investors who are investing heavily in deep tech startups in automation, enterprise AI and big data. It also underscores much of the financing is happening in domain-specific breakthrough technologies, and not general-purpose AI tech. 2018 also saw one of the biggest mega-rounds led by top-tier investor SoftBank Vision Fund for San Jose headquartered Automation Anywhere which secured a sizable $300 million investment from the Vision Fund in November 2018. 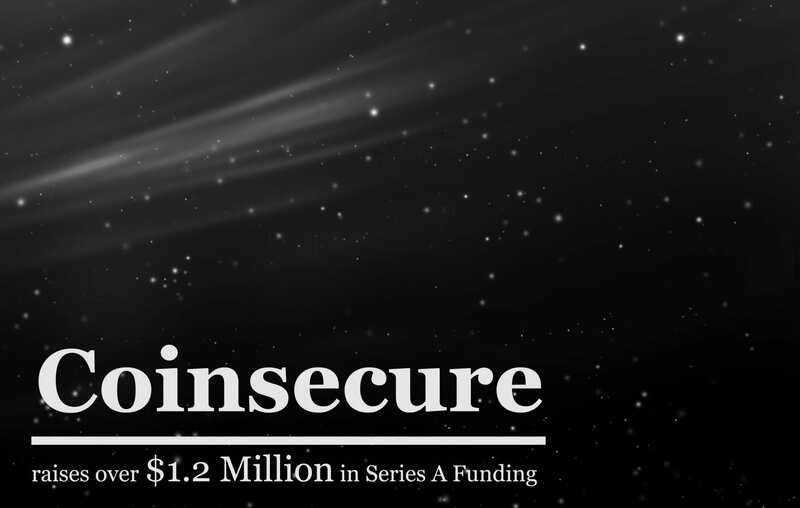 2018 saw the biggest funding rounds of all, grossing USD$ 529.52 million, 20% less than the combined share of deal volume over the last four years — 2014-2017, where the total investment was USD $661 million. Big ticket funding was led by US-Bangalore startups that included RPA player Automation Anywhere ($raised 300 million from Soft Bank Vision Fund), enterprise AI specialist Noodle.ai (raised $35 million from Dell Technologies Capital and TPG Growth), AI-based grid analytics provider AutoGrid which works on energy solutions (raised $32 million Series D from CLP, Innogy, Orsted and Tenaska. Meanwhile, energy analytics firm Bidgely secured $27 million in Series C (raised funding from $27 million from Georgian Partners). Healthtech startup SigTuple that has developed an AI-powered platform Manthana SigTuple (raised $19 million in series B funding round from Accel and IDG Ventures). 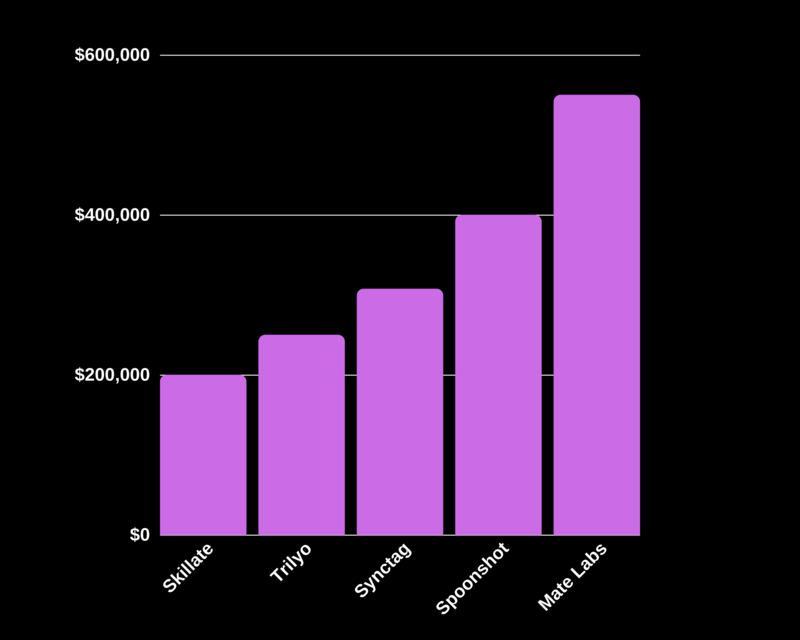 Note: All the top 4 most-funded startups, excluding SigTuple are headquartered in California with engineering units in Bangalore. The year started on a mild note with $28 million deal volume in January. 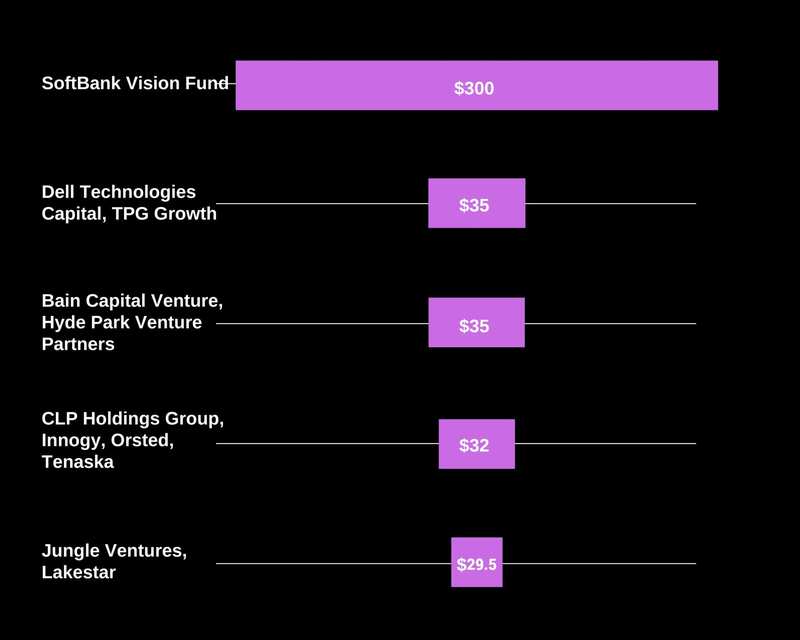 SoftBank Vision Fund’s deal in November was the highest ever funding seen in the year, taking the deal volume to $337 million in November. 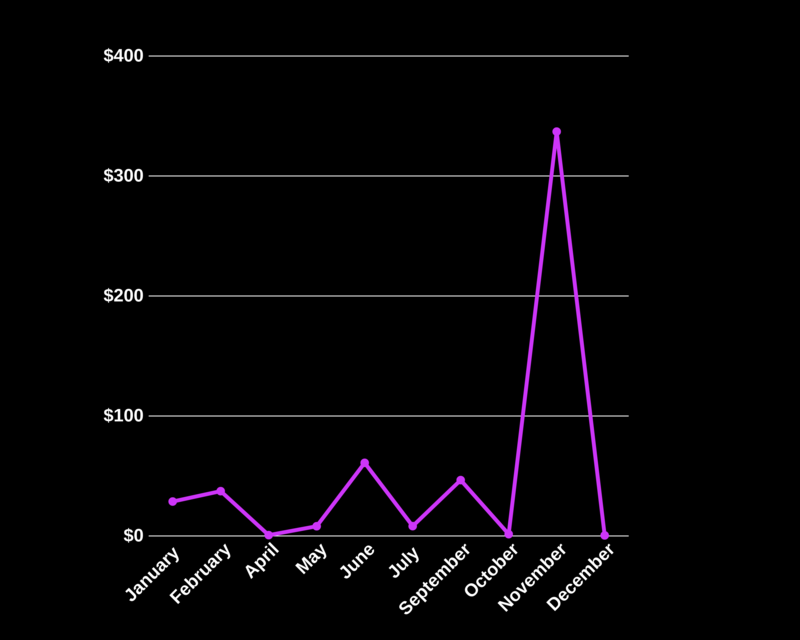 Earlier in 2018, June registered a high deal volume of $60.95 million followed by September, $46.55. The biggest deals of 2018 show there is a lot of optimism around AI, automation, machine learning, big data and analytics. The trend is clearly towards AI-driven investing and this can also be seen from a domain point of view where narrow domains, such as energy and automation specific applications being the most funded. The new capital is not only driving the valuation of these companies but also proves that all the rumblings about AI are true. 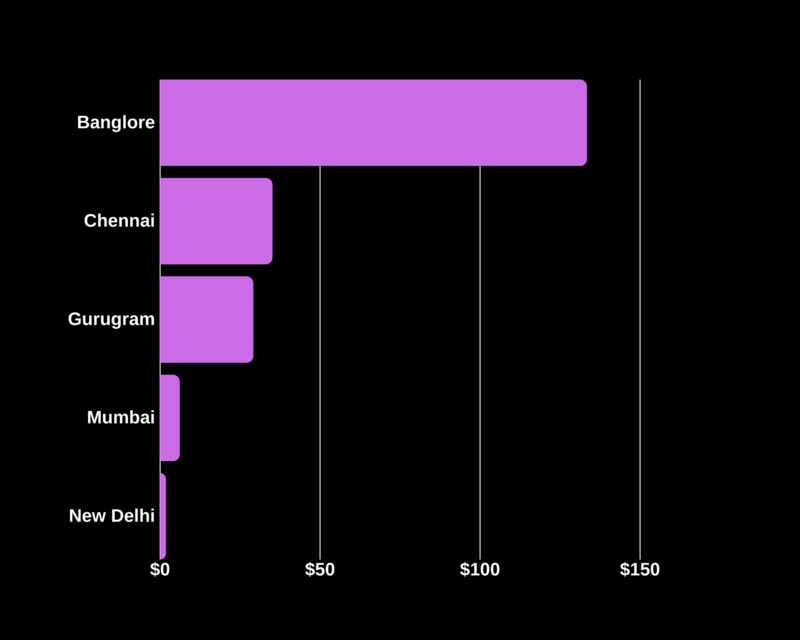 Bangalore has the biggest war chest with an aggregate of $113 million capital. This number doesn’t include the biggest funding round of all – San Jose headquartered Automation Anywhere’s $300 million funding. There is a wide gap between Bangalore and Chennai which received $35 million, followed by Gurgaon that grossed $29.5 million and Mumbai at $6 million while Delhi recorded a deal volume of $1.7 million. However, outside the major hubs, other cities that saw VC momentum was Coimbatore’s social media analytics platform Synctag which raised $307,600 and Chandigarh-based AgNext which received an undisclosed amount of funding. Even though the biggest deals were closed in late stage, early stage and seed stage funding surpassed late stage thanks to more deals, not higher amount. The boost in early stage is from higher number of deals, with Series A leading by 36.4% followed by 27.3% in seed stage investments. 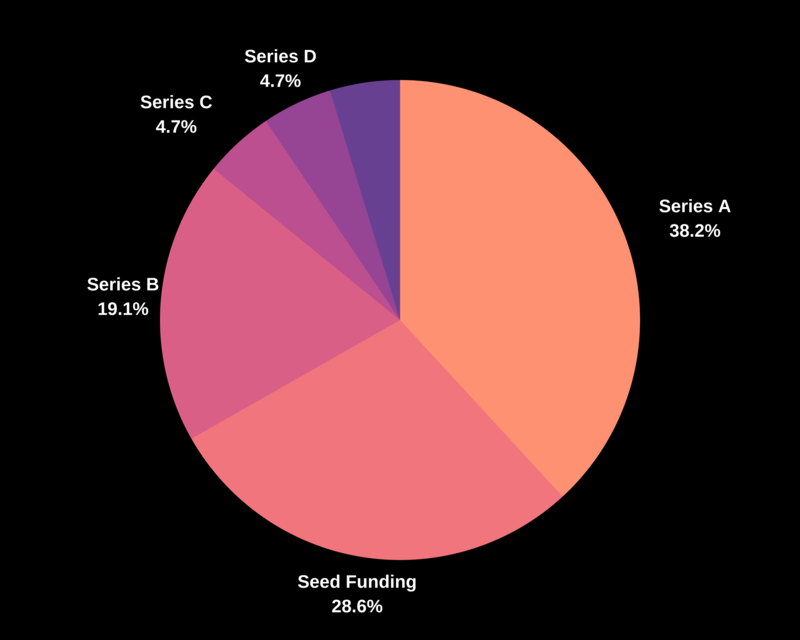 Series B saw 18.2% investment while late stage (Series C, D) recorded 4.5% each respectively. SoftBank with its ambitious $100 billion Vision Fund led by Masayoshi Son and Rajeev Misra has disrupted the venture capital market with its staggering investments, allowing companies to stay private longer. In India, SoftBank has an impressive investment portfolio, backing the biggest consumer internet companies and this time too, it gave a major fillip to RPA giant Automation Anywhere by writing a $300 million cheque. Given Masa’s funding pattern, he always puts a safe distance between his competitors. The second major investment, $35 million was by Dell Technologies venture investment arm and TPG Growth in Noodle.ai. Bain Capital Venture and early stage VC firm Hyde Park Venture Partners also invested $35 million in Four Kites. This was followed by consortium of Denmark’s Orsted, Hong Kong-based CLP, US energy company Tenaska and German energy company Innogy which made an investment of $32 million in AutoGrid. Meanwhile, Jungle Ventures and European Venture Capital firm Lakestar invested $29.5 million in AI low-code platform Engineer.ai. The last five years has seen the industry build on its analytics innovations and lay the foundation for AI. There has been a steady rise in investment from 2014 which clocked $75 million in investment, while 2015 saw a 70% growth in funding. 2016 saw $213 million being poured into startups while 2017 saw funding almost halved by $100 million. A key reason is that in 2016 companies were tinkering at the edges of AI, and 2017 it moved from PoC stage to production and now we are seeing full-fledged commercial applications. Also, one of the key takeaways of 2018 is that high-growth startups and companies that are fostering AI innovation are also proving it with their robust financial performance, a major reason why investors and VC firms are betting big on the high-growth companies. 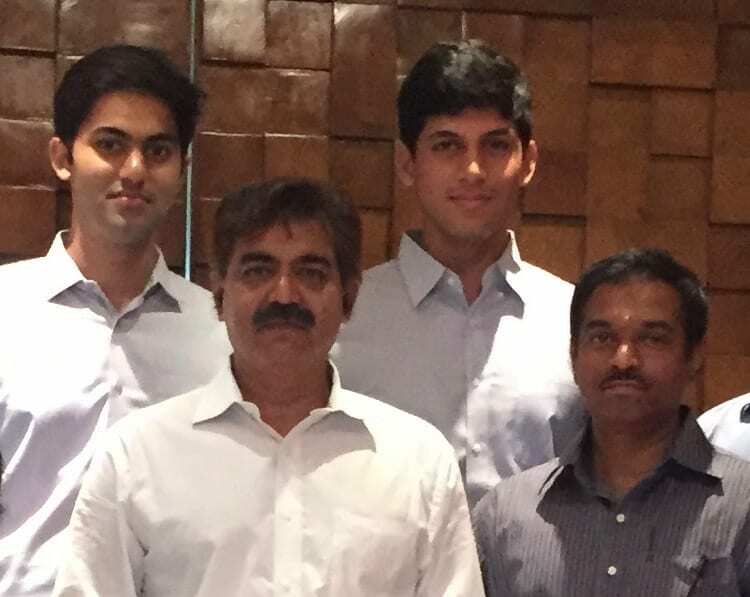 At the bottom of the stack are Bangalore-headquartered HR tech startup Skillate that raised $200k, AI-driven conversational platform Trilyo targeted at the hospitality sector, which raised $250k in 2018. 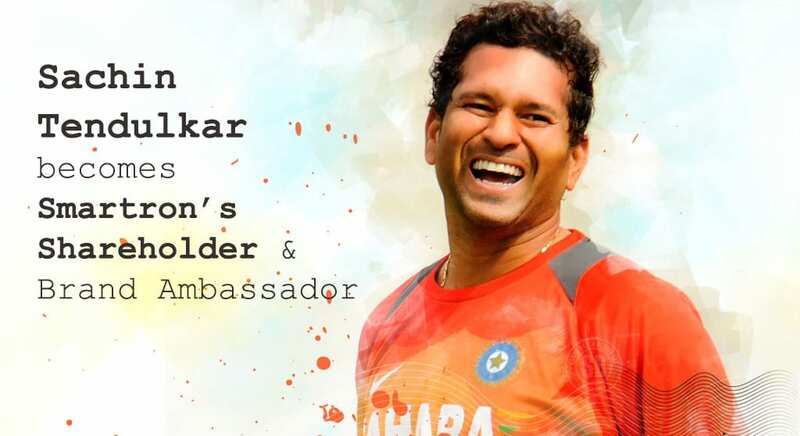 These startups are followed by Tamil Nadu based social media analytics startup Synctag ($308k) while restaurant analytics company Spoonshot (DishQ) raised $400k in pre-seed funding followed by Bangalore-based Mate Labs that raised $550k in seed funding.